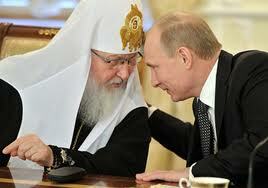 Despite Vladimir Putin’s very public invocation of religion and his tight embrace of Patriarch Kirill, the influence of the Russian Orthodox Church has fallen over the last year, the result of government policies which could be called “covert secularization” and the spread of the notion of “Orthodox atheism,” according to Boris Kolymagin. 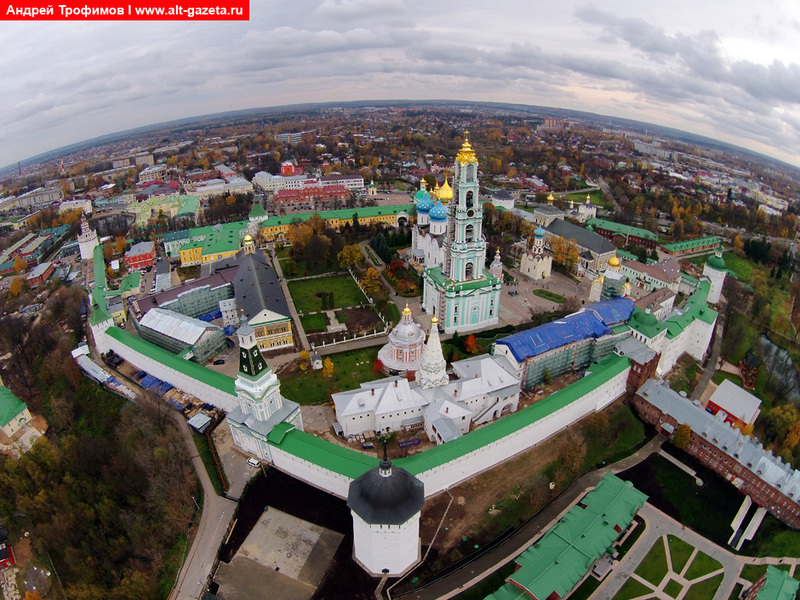 In a commentary in Yezhednevny Zhurnal, Kolymagin argues that the Russian government has become increasingly involved in the affairs of the church, blocking the recovery of Russian Orthodoxy from Soviet oppression and reducing the church’s influence on many aspects of public policy. And that in turn means, he continues, that “’Orthodox atheism,’” a term used by and associated with Alexander Lukashenko, “’the last dictator of Europe,’” has now crossed the Belarusian border and is “proudly marching through Putin’s Russia,” however much Moscow political technologists try to conceal that fact. 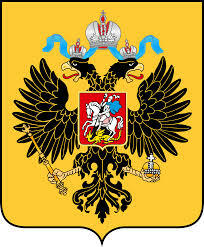 The course of events in Ukraine and the recent declaration by the Orthodox of Belarus that they want autonomy or even autocephaly has paid to the notion of a strong “Russian world” in which Patriarch Kirill and Putin had put so much faith. As a result, Kolymagin says, “’Political orthodoxy’” lost much of its utility as a political resource.